Come down to the Methow Valley Interpretive Center to learn how to weave your own pine needle basket. 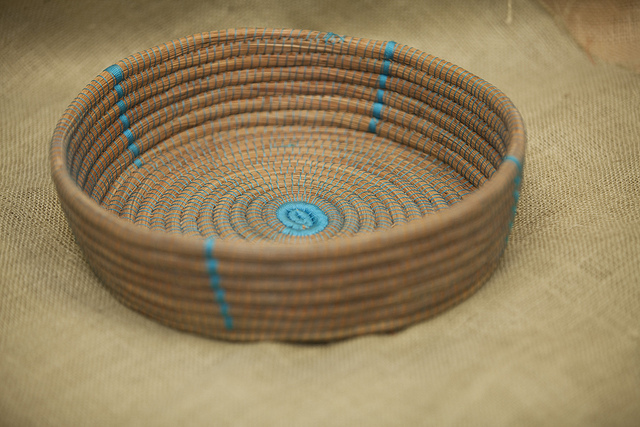 Basket weaving is one of the oldest-known Native American crafts, with weaving materials varying from sweetgrass and willow wood to pine needles, whale baleen and many mediums in between! Participants will walk away with a completed basket plus a wonderful skill they can use for a lifetime. Event is open to all; registration is not required. There is a $10 fee for supplies.